On Esquire an article on the Vertical Forest, which has become manifesto of an architecture that integrates the vegetal element as a real architectural element that makes organically active its facades, as well as bringing back trees and plants in urban contexts as a vertical densification model that tackles urban sprawl and climate change effects. 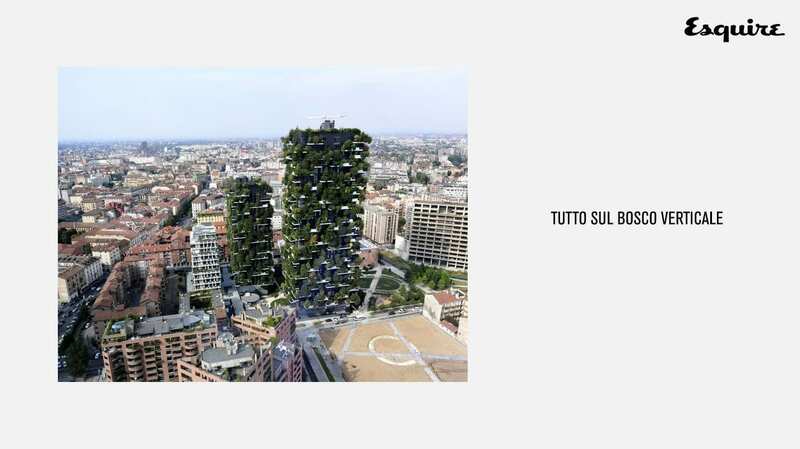 The design guidelines are set starting from the Milanese prototype, defining the plants’ selection according to the context, their position on the facades and anchoring to the structure, the irrigation technological system that partially recover ground water. A know-how that Stefano Boeri Architetti is conjugating on different scales project, which from Eindhoven to China define new urban forms, from social housing to the Forest City.